One of the joys of remodeling your kitchen is that you get to spruce up your cabinets. 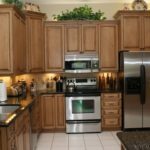 While choosing from a wide variety of styles and colors can be fun, keep in mind that kitchen cabinets should not only be beautiful, but functional as well. Your cabinetry should make your life in the kitchen convenient. Glides and drawers are now a thing. They are considered an essential part of kitchen cabinetry. For heavier items, stronger glide technology is a perfect fit. It’s also nice to see drawers where you can store your spices, chopping blocks, dishware, pots, and pans in one place. Some drawers are created without partitions, while others have surrounding door faces. 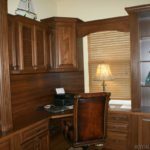 For traditional cabinetry, solid hardwood is usually the material of choice. Some of the common wood joiners include tongue-and-groove, dovetail, biscuit, dado joints and more. 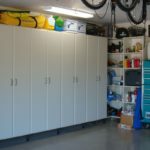 If you want your drawer boxes to be more resilient, you should opt for engineered woods like particleboard, medium-density fiberboard, and veneered plywood. More often than not, drawers have a minimum thickness of 3/8 to half-inch, especially on the bottom of the drawer. Most slides operate with a metal ball or plastic bearings. Heavy-duty materials are also used for slides. They consist of ball bearings and easy-gliding rollers. For drawer slides, the usual material used is stamped metal. You can purchase drawer slides in dark brown or black finish. Go for the best-quality slides because it will not rust over time. One way that you can test your cabinetry slides is by opening the drawer fully. You have to check if the drawer is secured tightly within the cavity of the drawer. 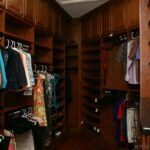 Your budget will be another important factor that you need to consider when shopping for cabinets. High-quality cabinets will not be complete without well-constructed drawers. Drawers have a front, bottom, back and two sides. One way that you can determine their value is when you cut and assemble them. The best construction practices include using solid wood with a dovetail joinery for building drawers. When it comes to a better cabinet experience, expensive drawer slides are the best option because they last longer. You do not have to blow your money on materials alone, just make sure that you are buying top of the line slides. You should also take the operation of the drawer into consideration. You can save money on side mount glides as they are less expensive as compared to under-mounted slides. Luxury and comfort go together. If you want your drawers to close with a gentle push or add shock absorption features to your drawers, they are all possible without breaking the bank. If you have an island and you want your drawers to open from either side, pull-through slides will suit you. There are also specialty slides where you can extend the drawers beyond its full extension. 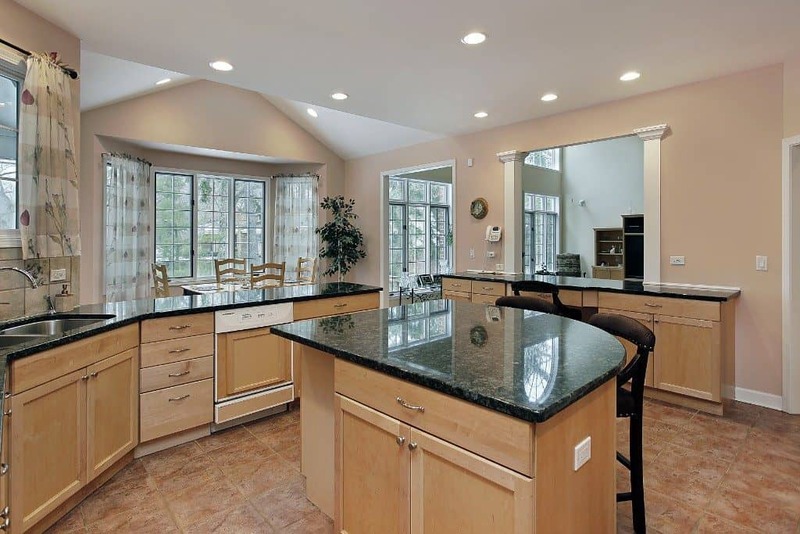 This type of slides is beneficial for those who have counter tops with deep overhangs. These three factors have a key role in the cabinetry selection process. 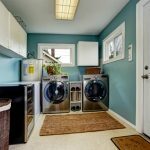 Your kitchen remodeling project will be smooth-sailing by keeping your personal preference and these factors in mind.